The Congress party, facing a case of income tax violations over its ownership of the Associated Journals group of newspapers, is planning to revive the English language National Herald and two other newspapers that closed down eight years ago. 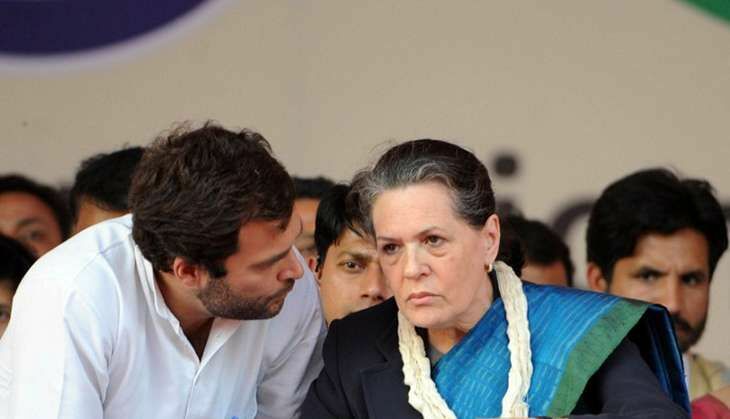 The revival is likely to weaken the case of BJP MP Subramanian Swamy against Congress president Sonia Gandhi and vice president Rahul Gandhi. Swamy had accused them of income tax violations and filed a court case against them, says the Hindustan Times. The re-launch of these publications is likely to be announced this week, said sources. All that is left is for an editor to be appointed to the National Herald. "We intend to revive all three papers - National Herald, Qaumi Awaaz (Urdu) and Navjeewan (Hindi)," said Congress party treasurer Motilal Vora, chairman and managing director of Associated Journals Limited. He added: "The decision was taken in January this year. We are now close to finalising the editor's name for the operations to start. We will make a formal announcement within a few days." Congress leaders said the revived newspapers will be used to "their full advantage" during the Uttar Pradesh assembly elections next year.